Aspen is a custom blend of Indian Sandalwood, Coriander, Smooth Vetiver, and Tonka Beans. Inspired by the cool mountain scents that permeate the air in Aspen, Colorado. Home to sprawling mountain landscapes loaded with coniferous tree species such as the quaking Aspen, Ponderosa pine, Juniper, and White fir. 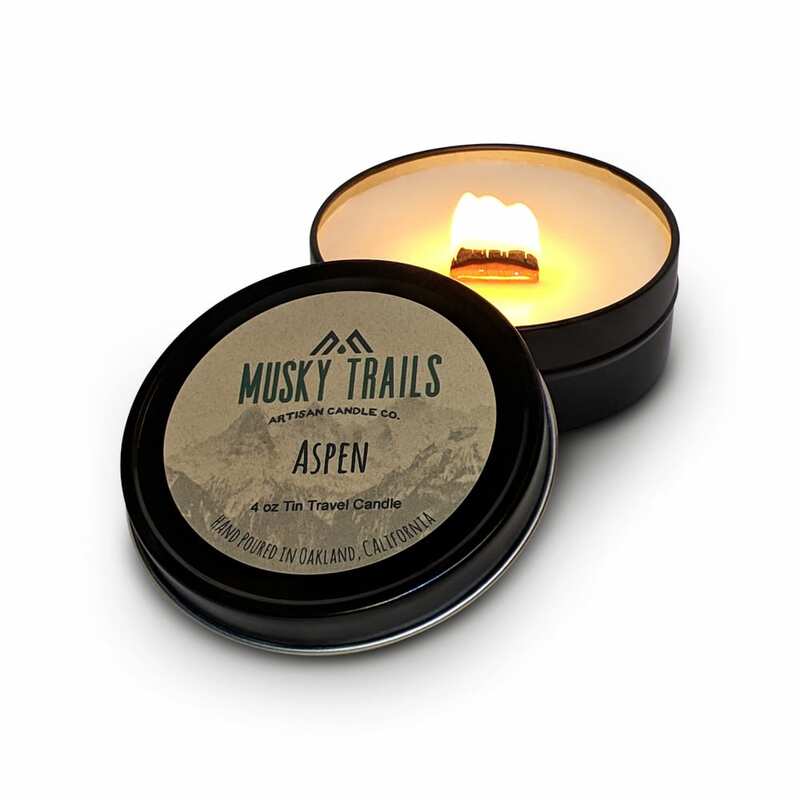 Aspen is one of our favorite wintertime hiking and skiing destinations, and we draw much inspiration from the beautiful scents that we’ve encountered outdoors there. 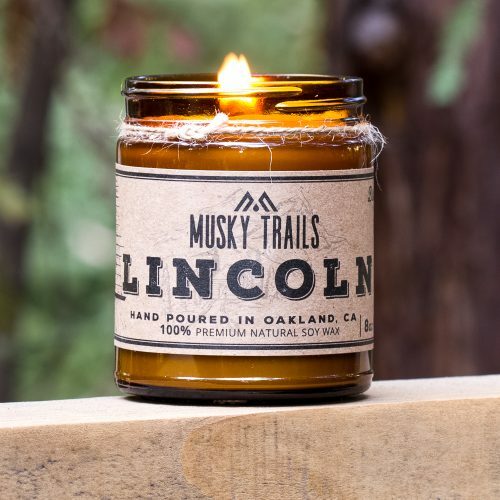 Bring this one of a kind scent from the Aspen great outdoors directly into your living room.